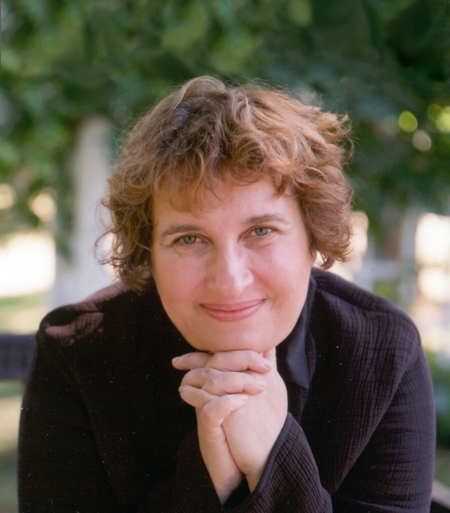 Sharon Salzberg is cofounder of the Insight Meditation Society (IMS) in Barre, Massachusetts. She has been a student of meditation since 1971, guiding meditation retreats worldwide since 1974. Sharon's latest book is Real Happiness At Work: Meditations for Accomplishment, Achievement, and Peace, published by Workman Publishing.She is a regular contributor to The Huffington Post and is also the author of several other books including the New York Times Best Seller, Real Happiness: The Power of Meditation: A 28-Day Program (2010), Love Your Enemies (2013), Faith: Trusting Your Own Deepest Experience (2002), and Lovingkindness: The Revolutionary Art of Happiness (1995). For more information about Sharon, please visit SharonSalzberg.com.